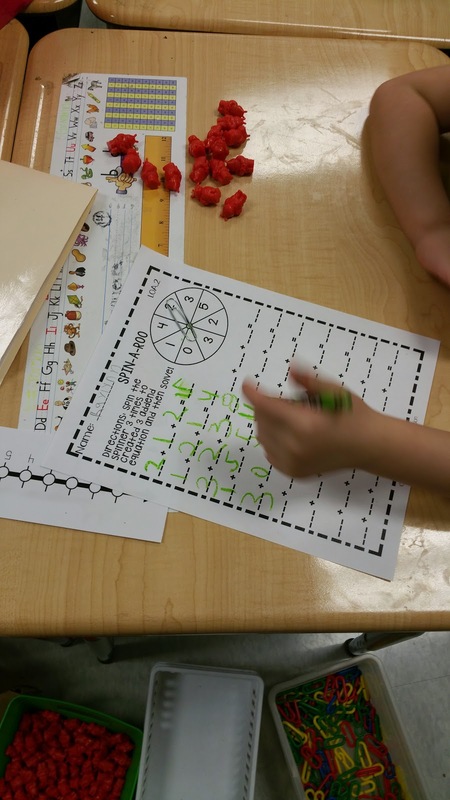 Have you tried spinners with your students?? My students love working with spinners! Maybe you don't want to 'waste' paper. I completely understand! Print enough so there's 1 for every 2 students! Put the paper in a clear plastic sleeve. Give the students 2 different color dry erase markers, and they can take turns spinning and solving! When they are done, just wipe clean, and it's ready to be used again another time! !